Hey Y'all! Happy Mardi Gras!! I'm so excited for this, even when I'm so far from home. Today, I will be submerging Kate in all things Cajun & Fat Tuesday. Which means, tomorrow, I will have my gumbo recipe on here!!!! Depending on who you ask, it's a coveted recipe, and I want to share it with you! So stay tuned for that! Until then, my friends, have a safe and Happy Mardi Gras! Can't wait to see your gumbo recipe! 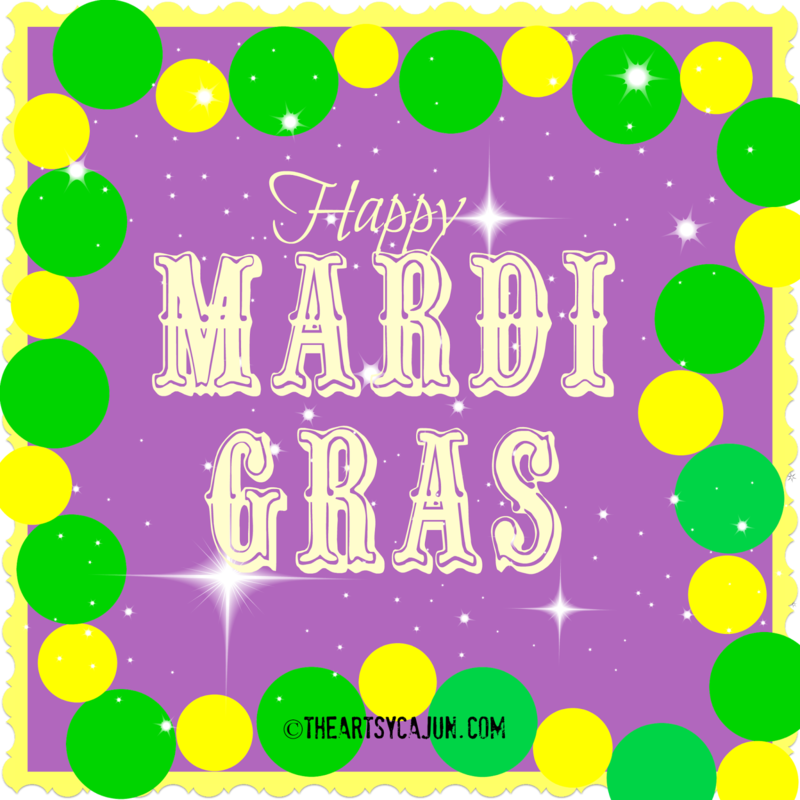 I would love to being enjoying some Mardi Gras festivities! UM, I can't wait!!! I love gumbo, girl!